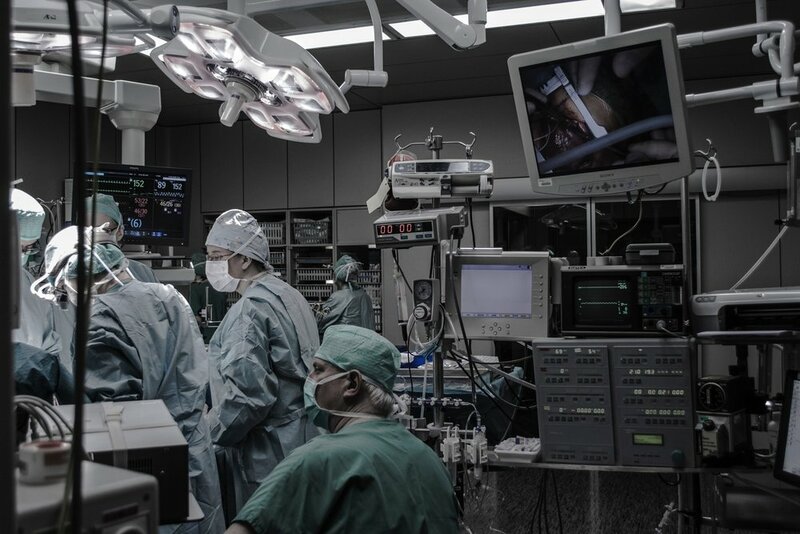 If your situation is the right fit for Laparoscopic Surgery, then you can receive a minimally invasive surgery with minimal recovery time. 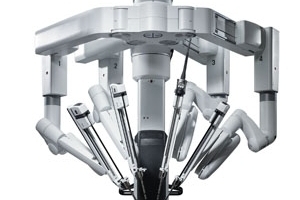 Similar to Robotic Surgery, Laparoscopic Surgery is conducted using a 2D camera that magnifies your internal organs. With this enlarged view of the operation area, surgeons will then use pencil like tools to perform the operation. 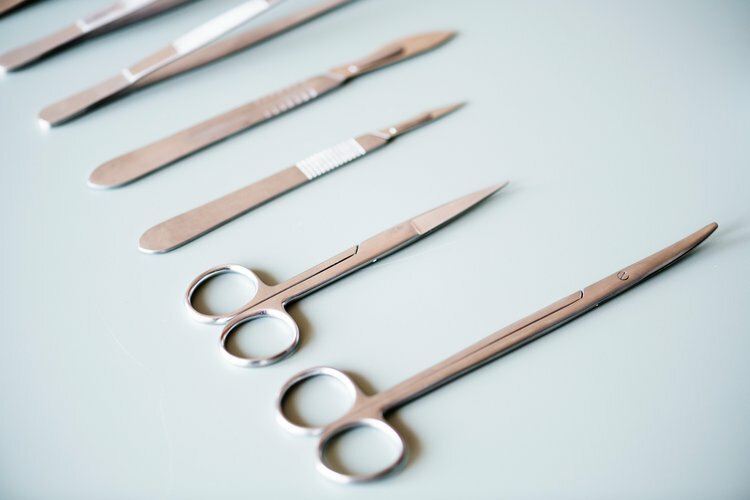 This technique eliminates large incisions and some patients are able to go home the same day.